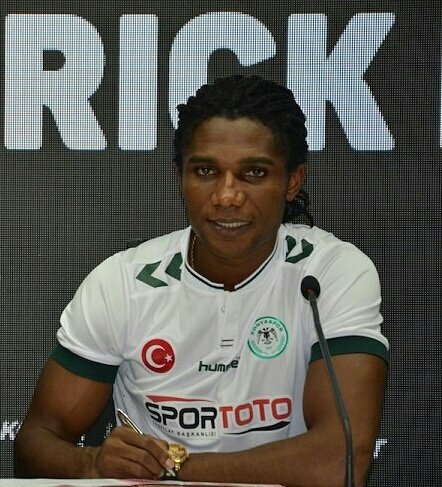 Imoh Ezekiel joined Turkey Super Lig side, Konyaspor on a three-year contract from Qatari side Al Arabi during the summer transfer window. 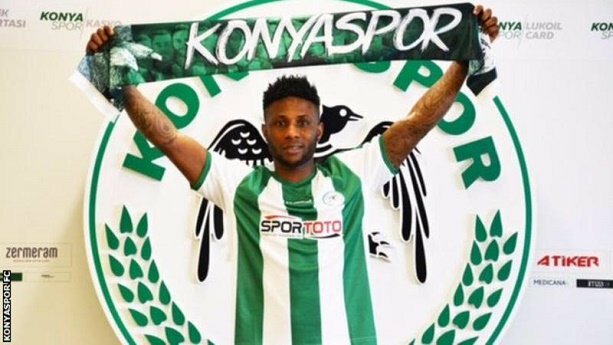 The 23-year old former 36 Lions of Lagos forward has featured four times for Konyaspor this season, starting once. Ezekiel’s team-mate and compatriot, Patrick Friday Eze, 24, who joined from United Arab Emirates club, Al Fujairah SC, has only played once – in last weekend’s away loss to Kenneth Omeruo’s Alanyaspor in a Super Lig matchday four. 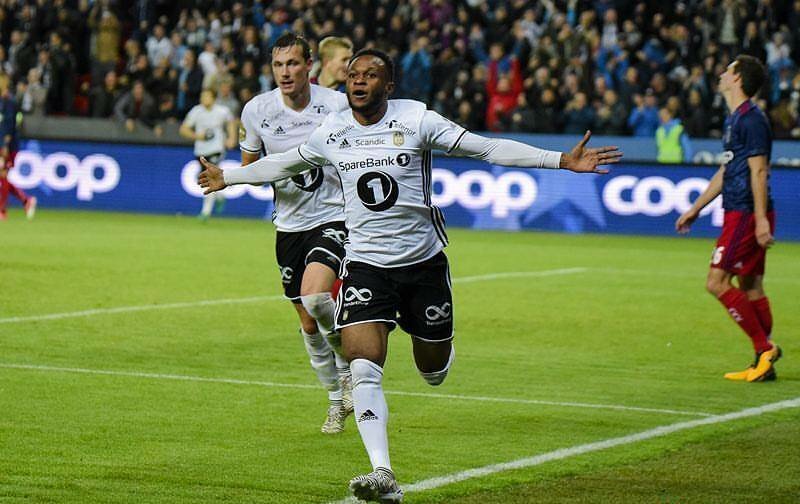 Samuel Adegbenro, 21, played 16 league games for Viking, scoring on six occassions before making a €1.6million switch to Rosenburg in the summer. The former Kwara United striker, who is good on both feet, scored the winner on his debut for Rosenburg in Europa League Round Four Qualifiers, as the Norwegian side pipped four-time UEFA Champions League winners 1-0 in the first leg at Amsterdam ArenA on August 20. Adegbenro’s second half brace in a 3-2 win four days later ensured Rosenburg’s passage to the the Group Stage, where he will play against Russia Premier League club, Zenit, La Liga club, Real Sociedad and Macedonia Football League champions, FK Vardar.